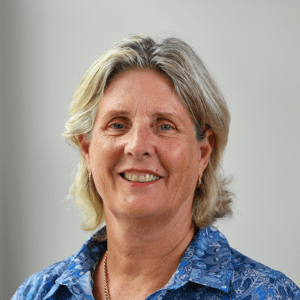 In 2019, Deidre became the first female Chair in the history of the Rugby League Players' Association (RLPA) following the resignation of Russell Adams. The Port Macquarie Sharks junior made his representative debut in 2015 with the Prime Minister's XIII side. 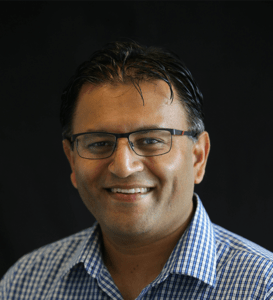 Nimesh is CFO and Company Secretary at Isentia and has more than 15 years experience as an executive in the media and internet sectors across Australia, the UK and Asia. Nimesh was global CFO for pioneering social networking site Friendster and Finance Director at Fairfax Digital for seven years playing an instrumental role in navigating the company into the world of online publishing and transaction business. 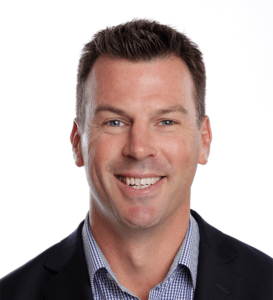 He was appointed an RLPA Director in March 2017 after spending time on the Advisory Board previously. 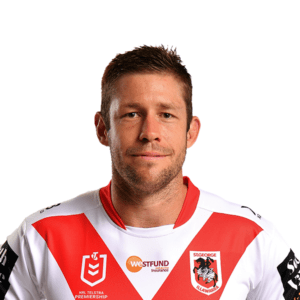 An Indigenous All Stars Representative on six occasions, Joel does a tremendous amount of community work and was part of the NRL's State of Mind program in 2017. 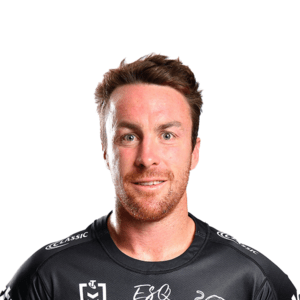 Cameron was appointed General President of the RLPA at the 2017 AGM, taking over from Clint Newton who moved into the role of General Manager of Player Relations. 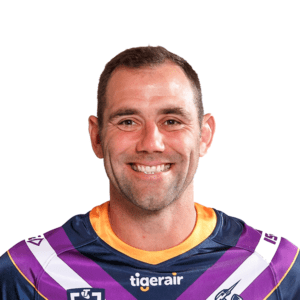 A recognised leader both on and off the field, Cameron is the captain of Australia, Queensland and the Melbourne Storm. 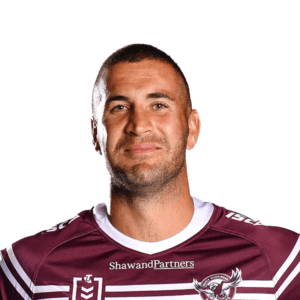 In 2017, Cameron broke a number of long-standing records in yet another stellar season, perhaps most notably surpassing Darren Lockyer of 355 games as the most-capped NRL player in history. Cameron resigned from his role as an RLPA Director at the 2018 AGM, however will continue as General President of the Association and be involved at board level. 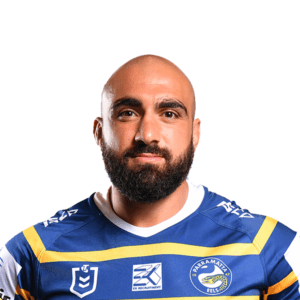 He is passionate about the game and believes it will grow and prosper if the Playing Group is engaged in decisions that affect Rugby League at all levels.